The Osprey chest harness is an improvement in design and materials of classic chest harness models produced in the past. 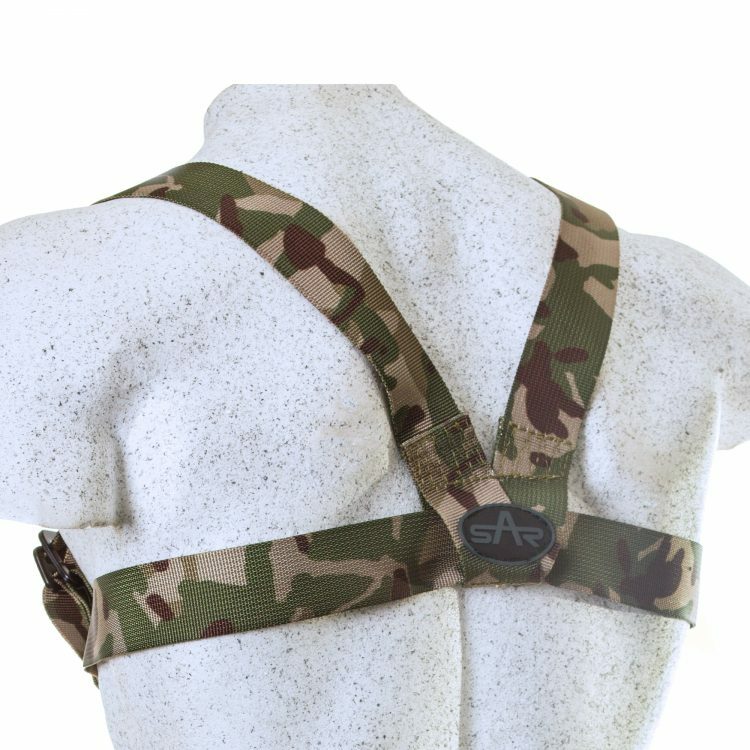 The chest harness has fitted adjustable shoulder & chest straps for improved fit and comfort for the user. It can also be fitted with a front attachment quick clip buckle for easy donning and removal. 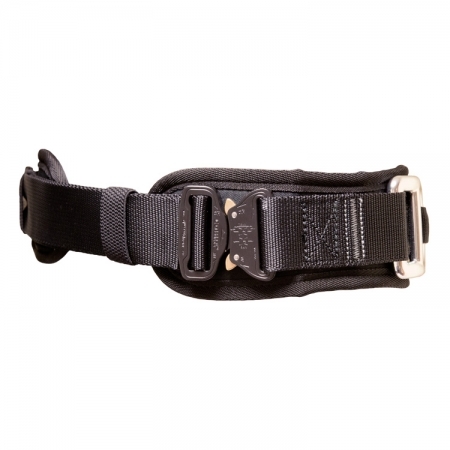 The harness pattern has also been designed around the current MTP used by the UK forces. 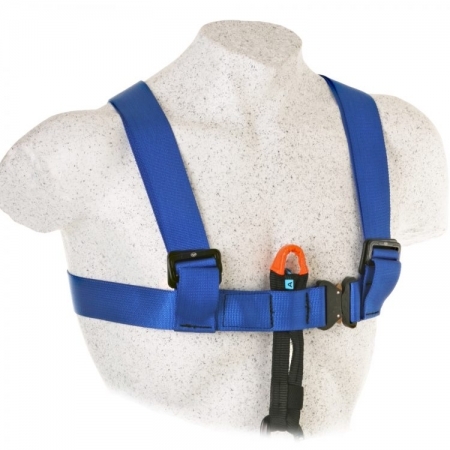 The chest harness has front loops for use with a link sling to keep the user in an upright sit position when connected to the sit harness to give a full body harness format conforming to EN361. 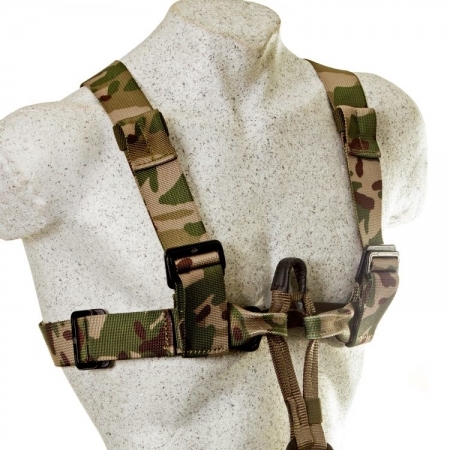 The Osprey QC chest harness has the option of having padding added to the harness to improve comfort, the padding comes with a detachable gear rack for hanging tools or light equipment, lanyard parking loops, and velcro tabs for securing lanyard legs. Please note that this product includes a 20cm Link sling as standard.